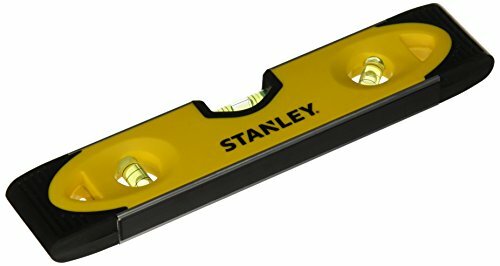 Stanley 43-511 Heavy-duty aluminum frame ensures accuracy and durability. 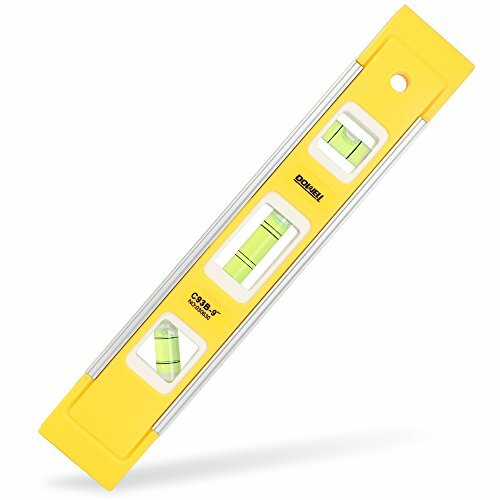 Open, top-read vial provides maximum readability. Bi-material body with rubber ends for shock absorption. Non-marring feet can be used on finished surfaces without damage. Pipe groove makes it a good choice for use on rounded surfaces. Water resistant for use in wet or humid conditions. 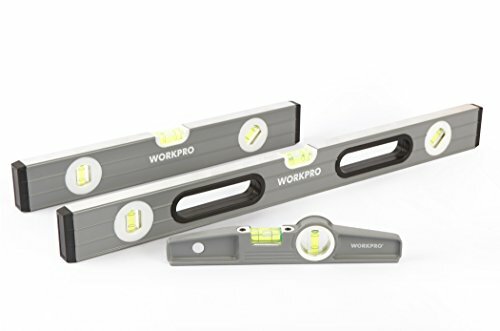 Allows for hands-free operation on metal surfaces. 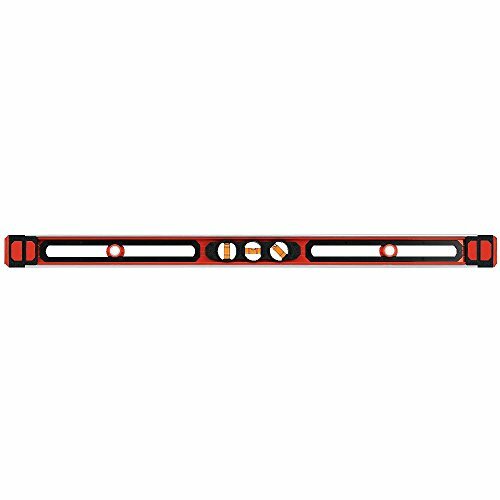 Included: 9" pro-cast torpedo level, 12" box beam spirit level, 24" box beam spirit level. You always have your hands free when aligning metal posts. 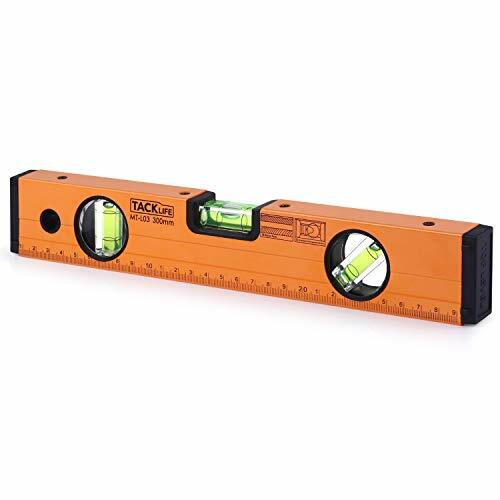 Johnson Level & Tool 1402-0900 Structo Cast High Visibility Color Torpedo Level 9" has a high impact frame that is non-conductive and non-corrosive. 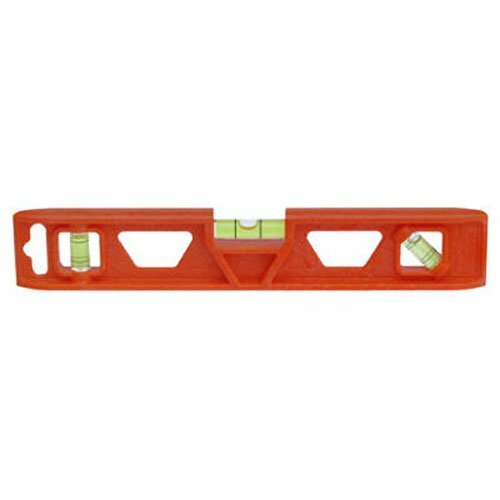 The v-groove edge fits on pipe and conduit. The three vials read plumb, level and 45 degree. 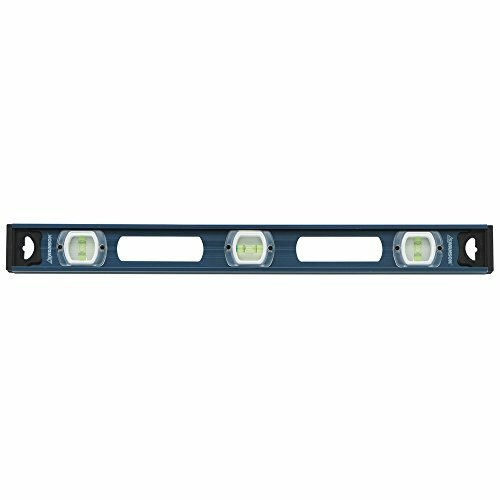 Tapered end assures an easy fit into a tool belt, tool pouches or work pant pockets. 680-42-291 Features: -Pipe groove enables use on rounded surfaces.-No. 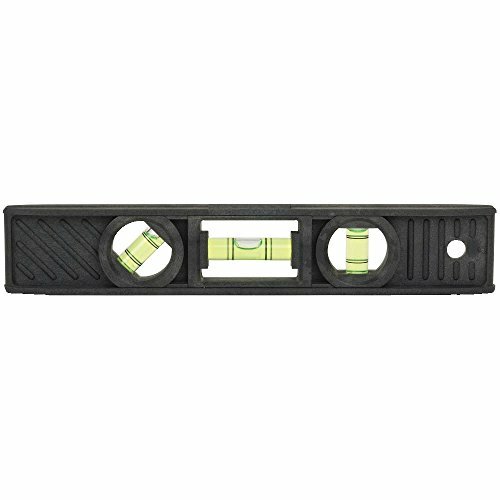 of Vials: 3.-Type: Torpedo Spirit Level. 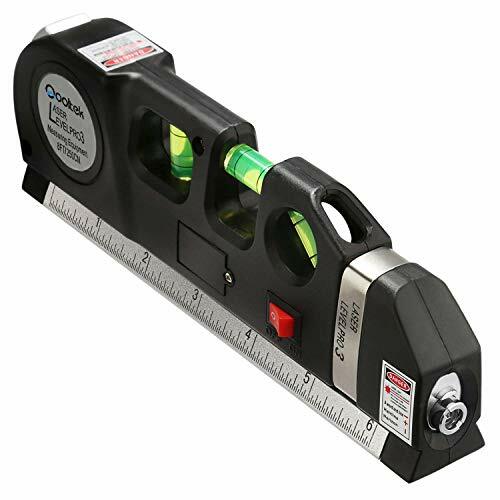 Specifications: -Tinted 360 vials make reading easy on the eyes.-Vial Positions: 1 45, 1 Level, 1 Plumb.